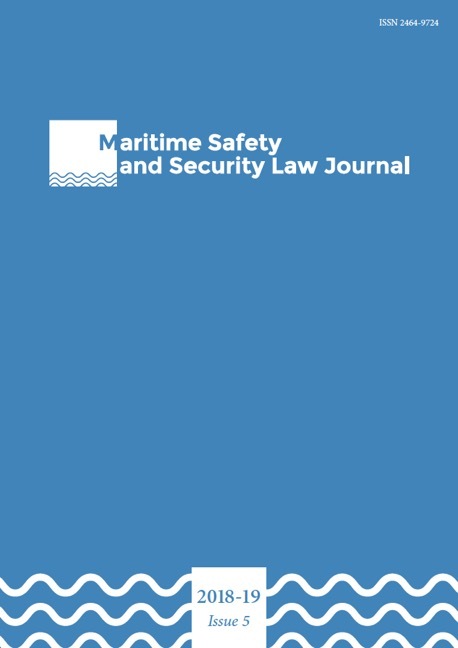 The Editorial Board is thrilled to announce that Melanie Fink was awarded a Meijers prize for her article ‘Non-Governmental Organisations and Search and Rescue at Sea’ (2018) 4 Maritime Safety and Security Law Journal 1-25 (co-authored with Kristof Gombeer). The annual Meijers prizes are awarded for the best published article, of each faculty research programme, written by Assistant Professors or other academic staff members at Leiden University Law School. The winners received a certificate and a sum of money to spend on research. Read more about the prize recipients and view the jury reports here.